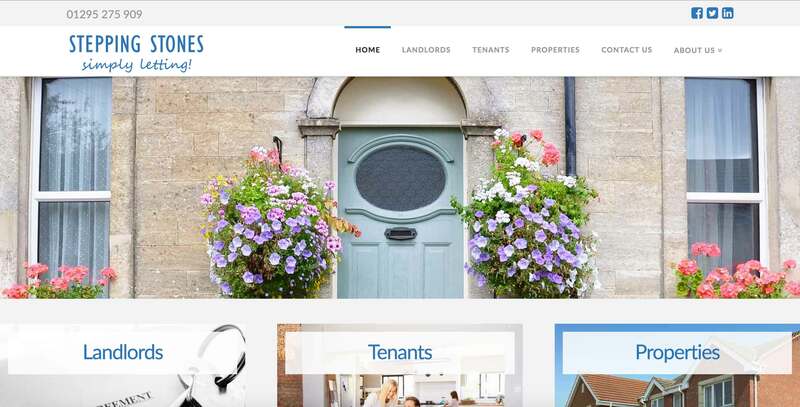 Stepping Stones Letting are a local letting agents, who were looking for a complete rebuild of their website, utilising a fresh, clean, look & feel. The site serves both potential and existing tenants, alnong with landlords, and needed to be intuitive for both sets of users. Additionally, integration of the RightMove property feed into the site allows uses to view available properties without leaving the website.